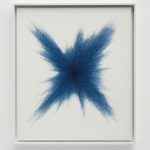 The British Museum has acquired sixteen important lithograph prints and three aquatint prints by Pablo Picasso covering the post-war period from the late 1940s to the late 1950s. This acquisition closes the last major gap in the British Museum’s representation of Picasso’s achievements as a printmaker. 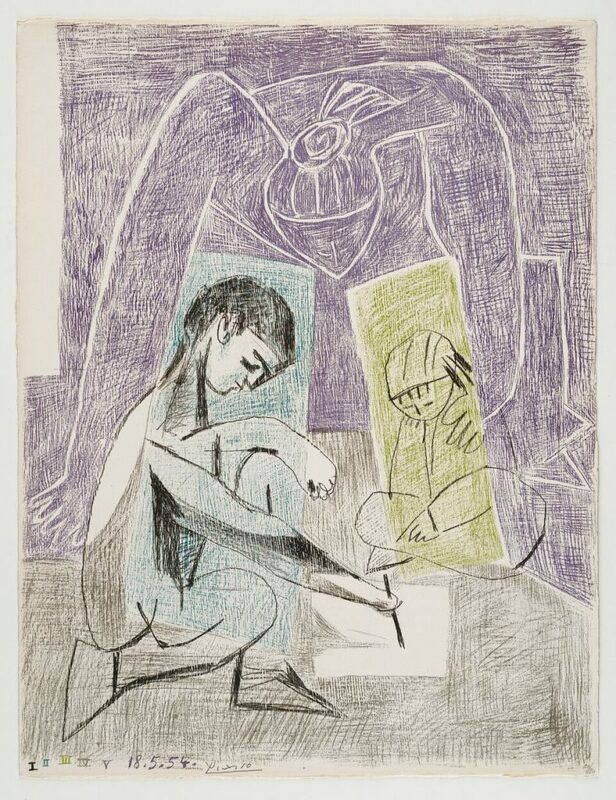 Highlighting key themes in his work from this period, including his relationship with the youthful and independent-minded Françoise Gilot, the lithographs were produced in Paris when he was working in close collaboration with the printer Fernand Mourlot. The large aquatints from the early 1950s show Picasso’s experimentation with the painterly possibilities of the technique working with young printers at the Paris workshop of Roger Lacourière with whom he had first worked in the 1930s on the Vollard Suite. This exciting acquisition is the final part of the Museum’s sustained campaign to represent more fully Picasso’s work as a printmaker. His achievements in this field, where he produced over 2,500 prints principally in etching, lithography, aquatint and linocut, rank alongside his great predecessors Dürer, Rembrandt and Goya. 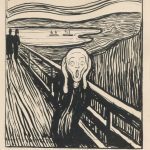 The new addition follows the acquisition in 2013 of 17 large Picasso linocut prints from 1962, with the generous help of the Art Fund and private donations (currently on show in the Lady Lever Art Gallery as part of a UK touring exhibition). The momentum to augment the British Museum’s Picasso print collection was given a tremendous boost by the acquisition in 2011 of the famous Vollard Suite, the complete set of 100 etchings made in the 1930s, thanks to the extraordinary generosity of the Hamish Parker Charitable Trust in memory of the donor’s father, Major Horace Parker. In 2014 Hamish Parker donated the funds for the purchase of Picasso’s great etching series made in late age, the 347 Suite, named after the number of prints the octogenarian artist produced in an astonishing creative burst over six months in 1968. 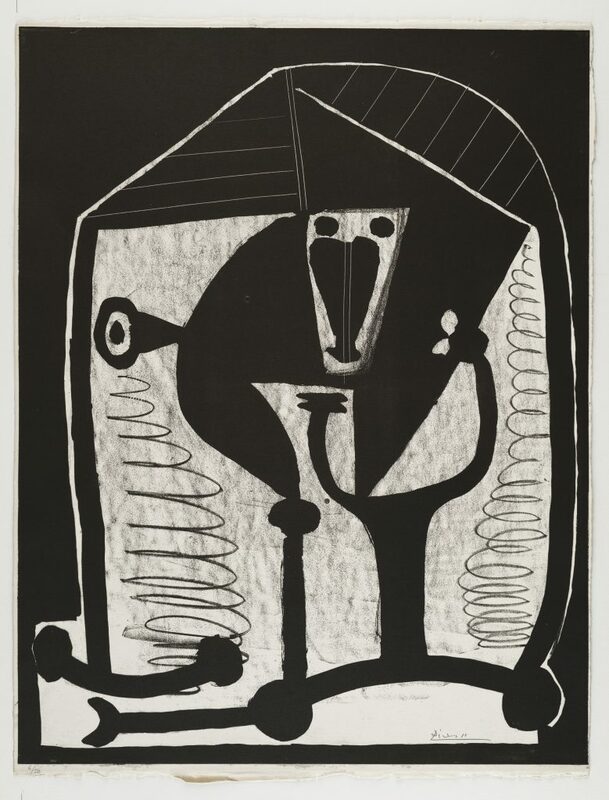 With this new purchase of post-war prints, the British Museum’s collection now covers all key periods in Picasso’s printmaking, beginning with the Frugal Repast etching of 1904, the Vollard Suite from the 1930s, his engagement with linocut in the late 1950s and early 1960s, and his brilliant return to etching in his final years. Of the sixteen lithographs, six are inspired by the youthful beauty of the aspiring artist Françoise Gilot, whom he first met in 1943 when she was 21 and he was 62. They show how fluidly Picasso manipulated and reconfigured the face of his lover, distinguished by her long hair and columnar neck. The eroticism of the figure in the Composition is checked by Picasso’s arrangement of these elements as if they were a Cubist still-life suggesting a guitar and strings. More abstracted is the tribal mask-like presentation of her features in the Form. Both works were produced on the same day, 21 November 1948. In Figure of 1949, she stands out from a solvent-spattered background like a queen of the night against a star-studded sky. In one of the final depictions of his partner, Head on black background of 9 May 1953, Picasso combines frontal and profile views, an evocation of moody introspection made four months before Françoise permanently moved out with the children in September 1953. Happier times are recalled in The Artist and the Child of 20 February 1949 showing the pregnant Françoise painting at the easel while the toddler Claude plays with his toys at her feet. The little artist of 18 May 1954 was made during a brief visit to Picasso by Françoise and the children. In addition to the use of colour to enliven the composition, Picasso rested the five transparent transfer papers, one for each colour, on a wooden board or table so that when he drew with the coloured crayons he could achieve an uneven textured effect in contrast to the whiteness of the paper on which Claude draws. Picasso’s sense of identification with the sensuality of the pagan world was very much part of his Mediterranean heritage. Bacchanalian scenes feature in several of the newly acquired lithographs from the 1950s. In Rehearsal made over six consecutive days in February 1954, the pagan and the modern world are brought together in the form of the tambourine-playing satyr and the youthful trumpeter surrounded by three voluptuous female nudes. The same figure appears in the lithograph Figures and Dove made a few days earlier (18 February 1954) where the protagonists include a Picasso-like potbellied old man gazing mutely at three naked women. 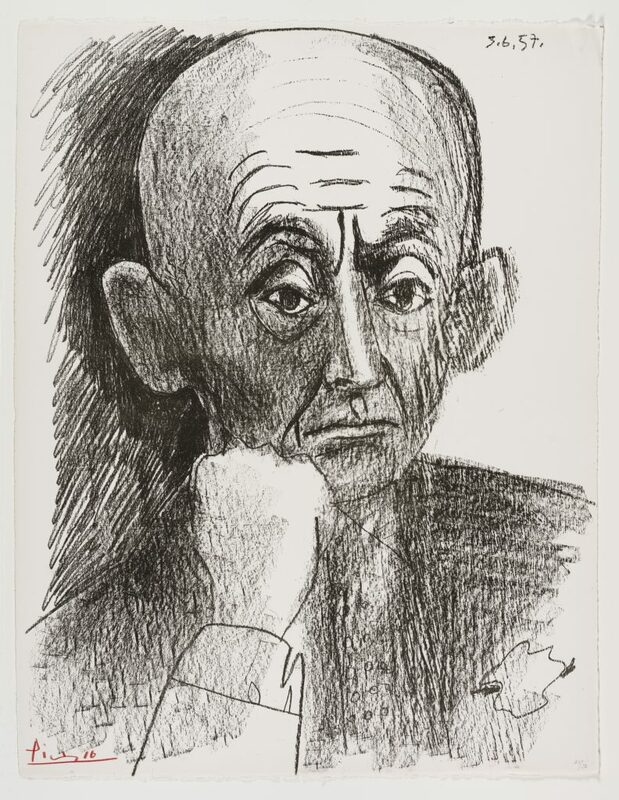 The group of lithographs concludes with three portraits of Daniel-Henry Kahnweiler (1884-1979), the German-born dealer with whom Picasso maintained a long, if sometimes difficult, relationship, from before the first world war until the artist’s death in 1973. Made in a single day, 3 June 1957, Picasso adopted a more representational style to record, perhaps not without a hint of malice, Kahnweiler’s bald cranium, lined features and elephantine ears. While lithography was Picasso’s primary focus as a printmaker from 1945 to the mid-1950s, he also explored further possibilities with the technique of sugar aquatint. The three newly acquired aquatints made in collaboration with the printer Roger Lacourière show Picasso’s dazzling mastery of the medium. In Hen of 1952 the artist dabbed with his fingers the sugar-lift solution on the plate to create the effect of the bird’s dappled plumage, and then used a scraper to define the direction of its feathers. Visitors to the Studio of 1955 depicts a Goya-like group of figures (some of whom are satyrs) observing the elderly artist at work. The 1955 portrait of Jacqueline Roque, the beautiful young woman, who would later become Picasso’s second wife, is the most direct and the most personal of the three aquatints. His tenderly sensual portrait was made by brushing the sugar-lift solution to the plate; her profile is contrasted by the rapid flourishes of the brush that describe her hair tied in a ponytail. 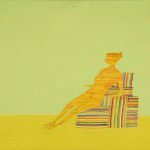 Her calm introspection is markedly different from the direct forcefulness of the lithographs inspired by Françoise Gilot from just a few years earlier. 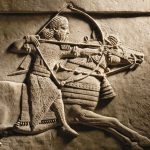 The prints will go on public display early next year from the last week in January to the first week of March 2017 and are available to study upon appointment at the Prints & Drawings Study Room at the British Museum. This entry was posted in NEWS and tagged Picasso, The British Museum. Bookmark the permalink.